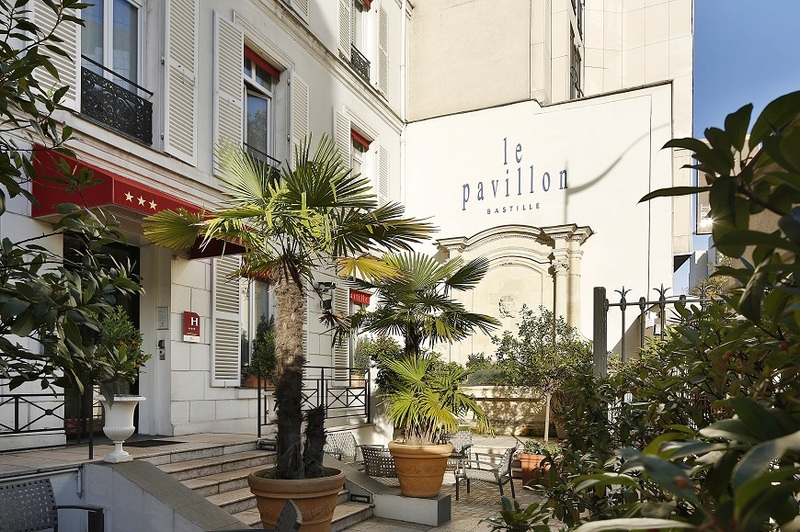 Situated just opposite the famous and historical Place de Bastille as well as the Opera Bastille, the team at the Pavillon Bastille will warmly welcome you for your next stay in Paris. 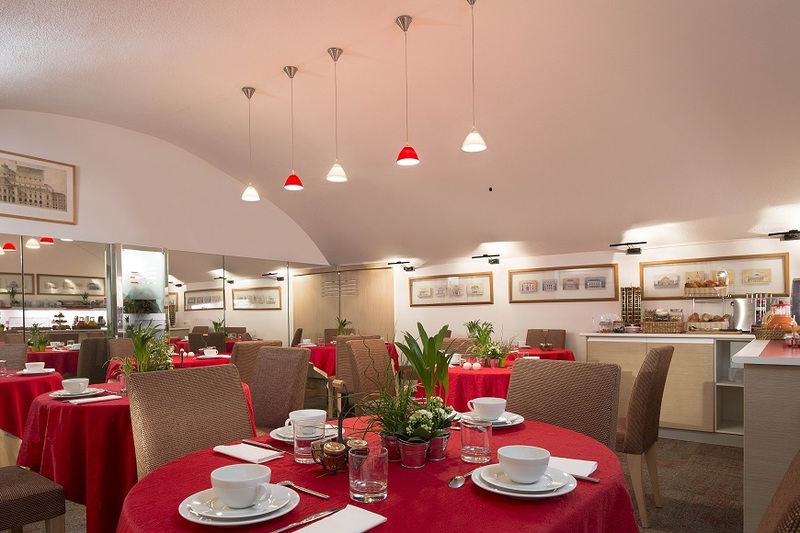 Enjoy the comfort and the intimacy of a small hotel where we do our utmost to ensure that every guest is pampered. 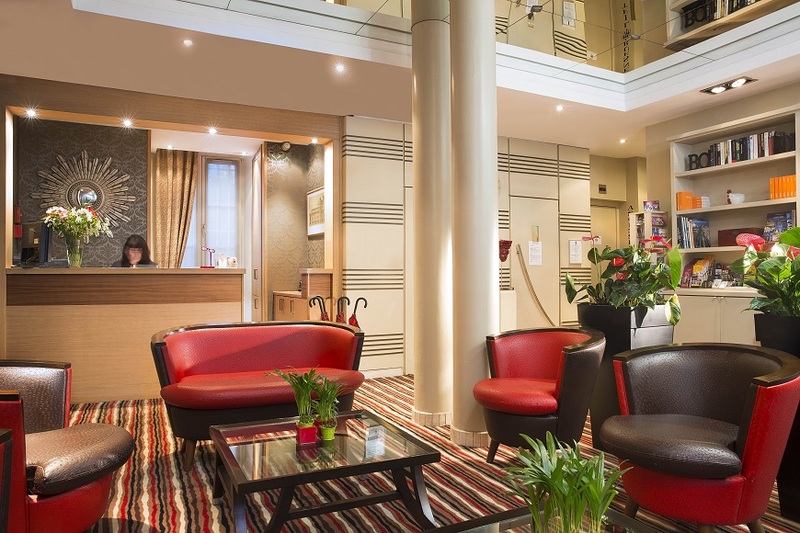 Whether for work or holiday, our central location will enable you to benefit the Parisian life to its fullest. Excellent restaurants, fashionable shops, the Opera, neighborhood markets, and the famous “Marais” neighborhood , just to name a few. All rooms are fully equipped to provide all the comfort you would expect. Get your preferential rate, entering the Promo Code: NEWPB, and get a half bottle of Champagne for beeing a Paris Webservices client. The nice exterior terrace where to enjoy the sunlight. Rooms are small but funcional. We suggest you to choose the higher categories to get more space. His location: in the heart of Place de la Bastille, just across the Opera Bastille. Check-in from: 2 pm. Check-out until: 12 pm. Discount, on eligible rates, using the PROMO CODE “NEWPB”. A half bottle of Champagne for our privileged website visitors. Ask for it while booking. The hotel has an exterior terrace. Some artists playing at the Opera, are often staying at the hotel. This hotel has a view to the Opera Bastille, situated just in front. Hotel is open 24 hours a day. For Non refundable rate, in case of cancellation or no-show, a penalty of 100% will apply. For other rates, you can cancel free of charges until 48H before the check-in time. For cancellation and modification, please contact the hotel directly.